I already had Raja Ampat on my bucket list long before I saw Richard Engel’s NBC report on the spot. I have done Palau and Palau is considered a Top 5 dive spot on the planet for most people. But Raja is…special. 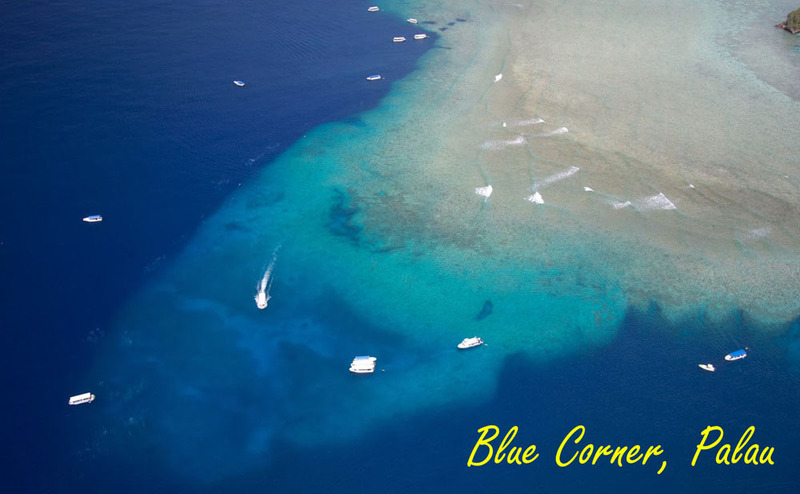 It’s Top 3…some would say #1 but it really depends on which metrics you use to rank dive spots and what you want in your dives. I thought Palau was going to be a once in a lifetime trip for me…but then I went back three more times. This is different. The expense involved makes it different. I’ve never thrown this much money at a trip before. It’s more than when I did Komodo and Lombok two years ago. I don’t want to do that again. This is an itch that will get scratched and then I’ll move on to another cheaper itch. But I will be able to say I dived Raja Ampat. A lot of people never will be able to. This also allows me to avoid the last few weeks of the election and cable news’ nauseating coverage of it. I get to completely disconnect from the madness that has befallen us. This will be the first election where my choice for President will remain blank. All the choices are bad. All of them. Yes, some are worse than others but they’re all bad and I just can’t bring myself to support any of them. I fly back on election night and depending on the result may just turn around at SFO and fly back out again. Just got back from getting a second opinion on what’s left of my body….